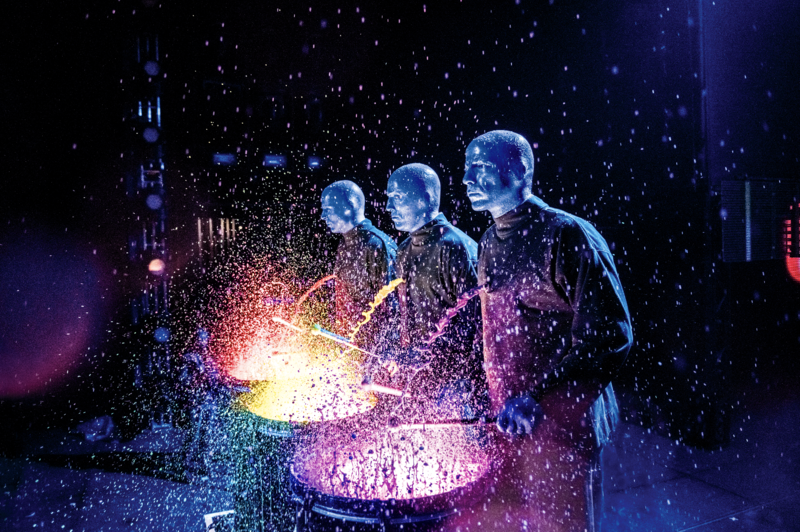 The Blue Man Group is coming to Kingston! 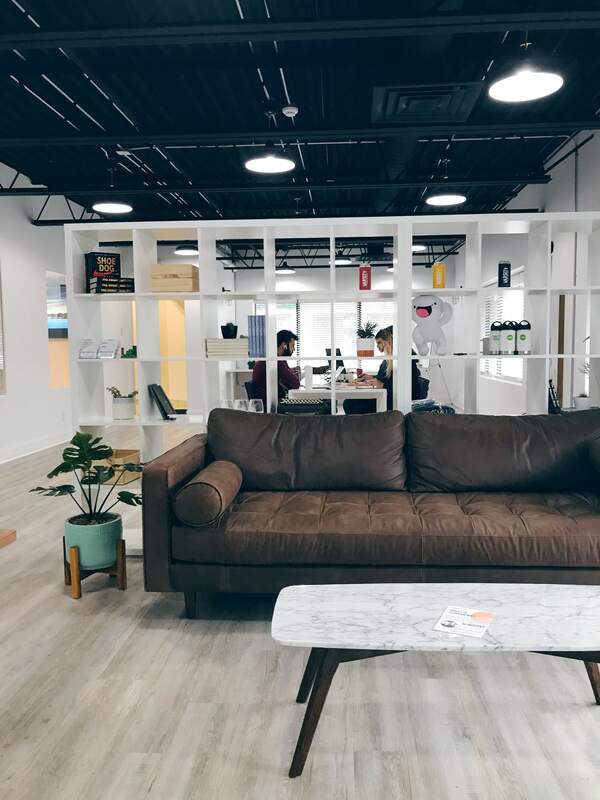 The trio will be performing at the Leon’s Centre on March 21! The group’s Captain, Barney Haas, took a few minutes to answer some questions about the show via email. Read below to learn more about what to expect from their performance! And if you want a chance to win tickets, check out my Facebook or Instagram page to enter to win. 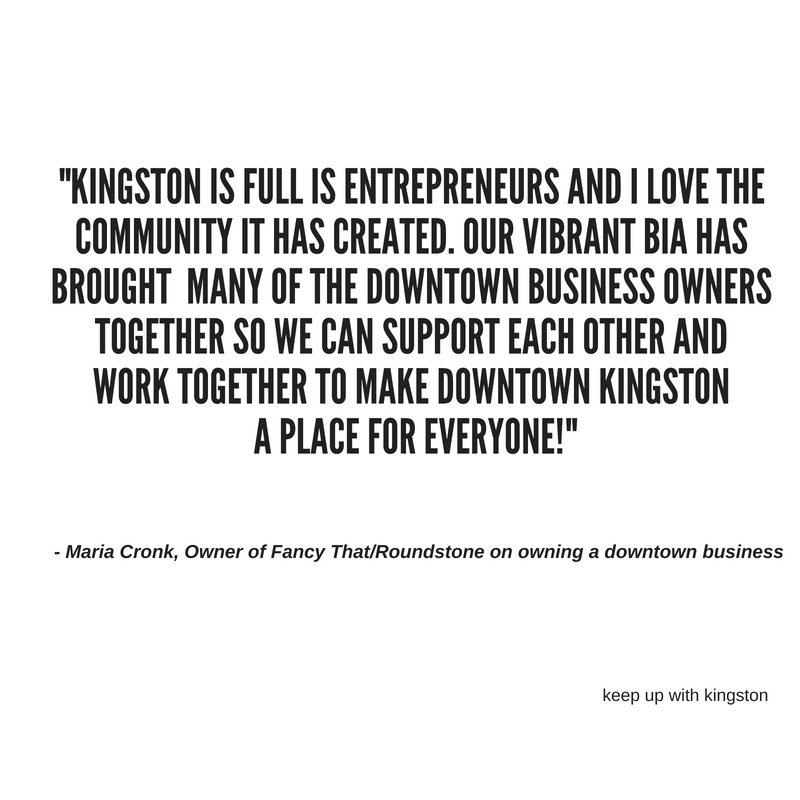 Keep up with Kingston: How did you start performing for the Blue Man group? What made you want to tour with the group?